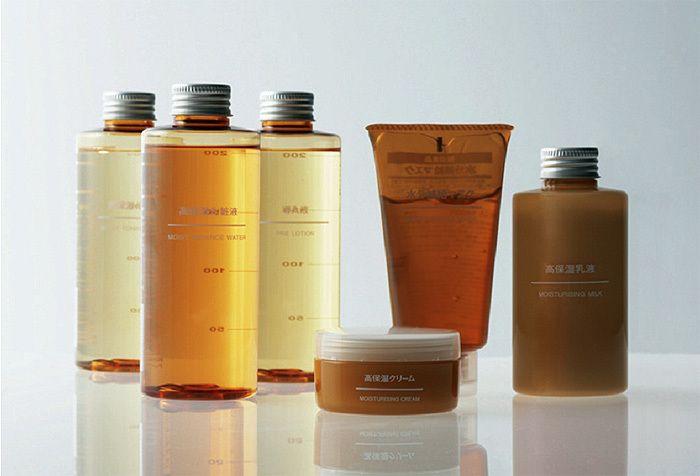 I first read back in January from the inimitable BeautyWooMe that kings of minimalism Muji were introducing their skincare line into the UK and as a huge fan of Japanese skincare, I was chomping at the bit for the release. Sensitive Skin: A hypo-allergenic skincare range formulated for delicate, sensitive skins. 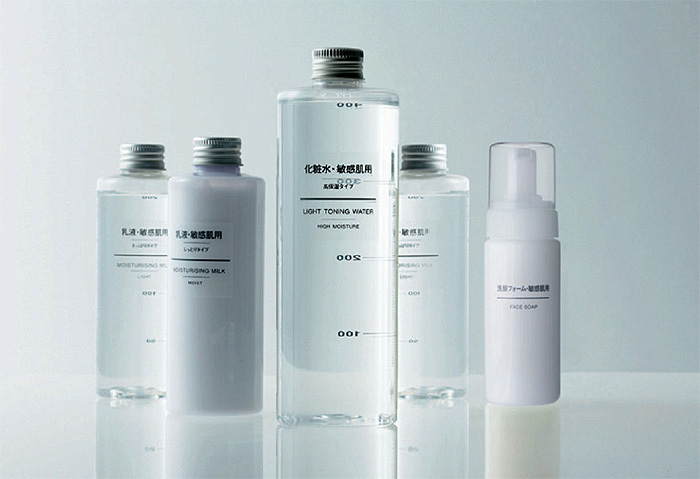 High Moisture: An intensive moisture rich skincare range formulated for dry skin. The High Moisture range also contains Hyaluronic acid known for its moisturising properties and Lipidure ® (Polyquaternium -51), for locking in moisture, protecting and softening the skin. In addition to the two core ranges, the skincare line also offers a Cleansing Oil (yippee! ), a Cleansing Milk and a Cleansing Gel aswell as some rather nifty facial tools such as a Massager, Face Masks, Eye Masks and ever-useful Cotton Pads. The skincare range starts from a very reasonable £7.95 and combined with the aesthetically pleasing packaging and somehow satisfying experience I always get from shopping in Muji, I’m gonna be making a beeline for the store every opportunity I get. Or I could just be lazy and order online. I have a couple of items that I’m testing at the moment so expect a review shortly! The cleansing oil looks good, I like the sound of the cleansing soap too. I bored Mr London witless in Muji recently getting all giddy over the skincare. I’ve been meaning to get hold of the Cleansing Oil for a while. The range looks fab. ahh, I love the measuring cup-like bottles! OOh. 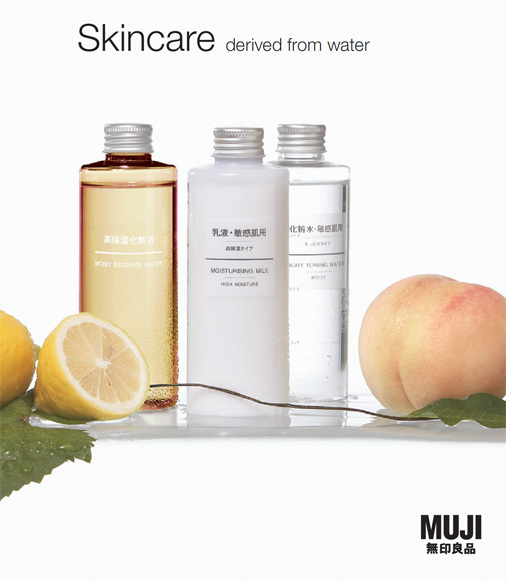 I dropped into Muji last week to get some cleansing oil. a TENNER, Bargain! I am thinking of trying the cleansing oil myself! I love their skincare line. At first, I was skeptical but I tried their milk cleanser and it was really good. Took care of my combo skin! Where do you apply yours?